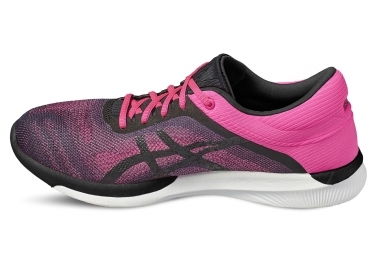 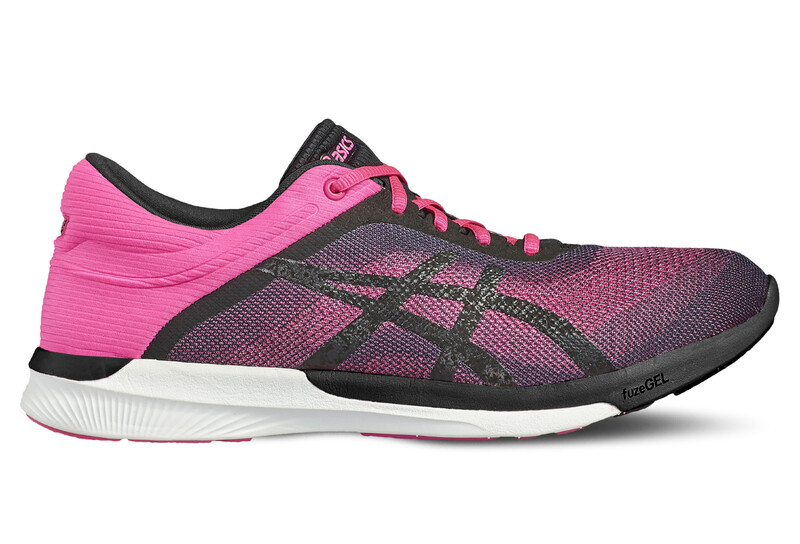 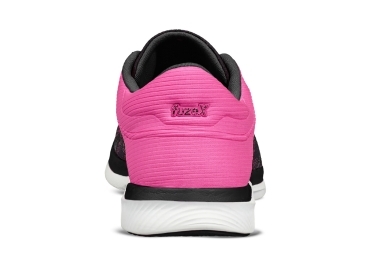 Benefit from the versatility of the Asics FuzeX Rush, it combines lightness, protection and cushioning. Thanks to its fuzeGEL sole, your foot has effective cushioning at impact throughout the length of the foot. It is designed to run on short and medium distances, see more for the more confirmed. Perfect for racing and training, it offers a sensation close to the ground, as well as responsive cushioning for all types of surfaces, in the city for example. 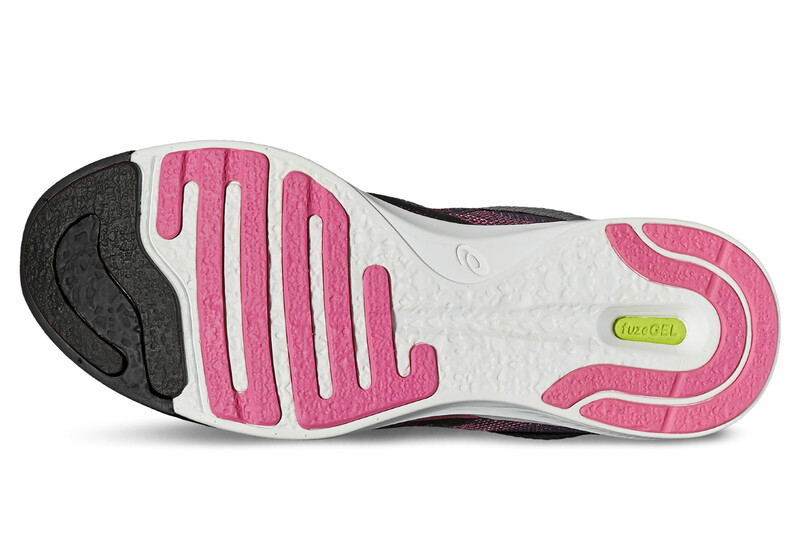 The FuzeGel technology at the midsole provides the best frost and gel technology in one shoe. 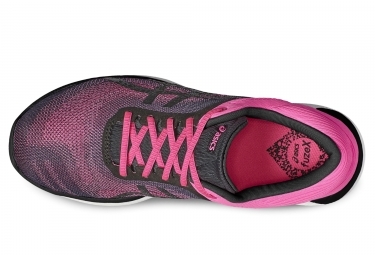 It benefits from a very good absorption of the shocks, without neglecting the lightness. 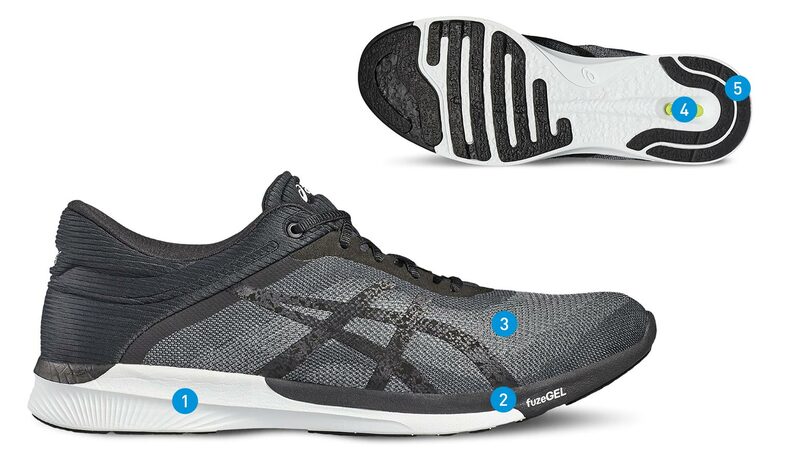 1 & 2-FuzeGel midsole: Efficient cushioning. 5-AHAR: Rubber resistant to abrasion.